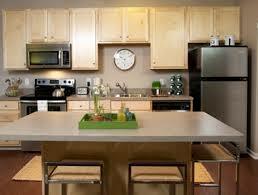 About Business We are the best bet in offering home appliance service in terms of affordability. We use cutting-edge tools that make refrigerator repair and washer & dryer service price at its lowest but with the highest level of efficiency. Our servicemen are highly-trained and knowledgeable, ready to answer any queries you might have.